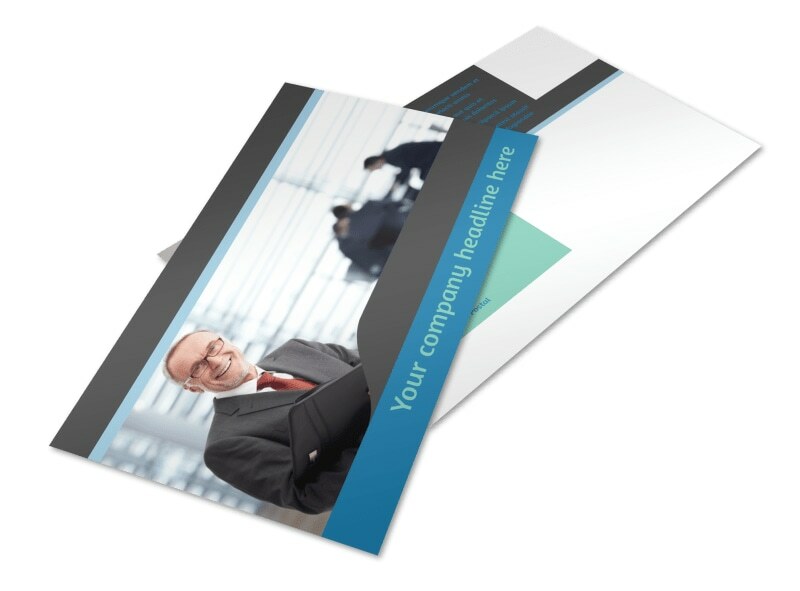 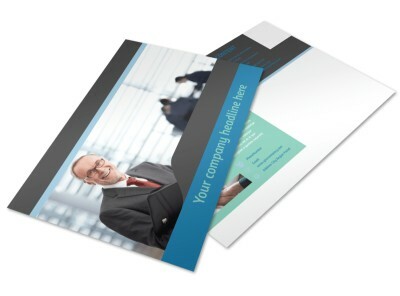 Customize our Bookkeeping Postcard Template and more! 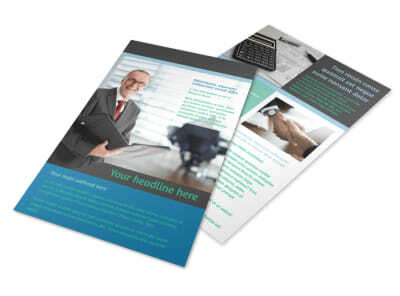 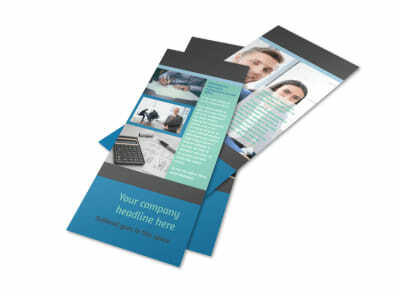 Let local business owners know about the financial services you offer with bookkeeping postcards you design yourself using our user-friendly online editor. 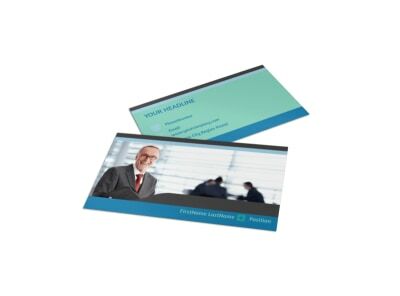 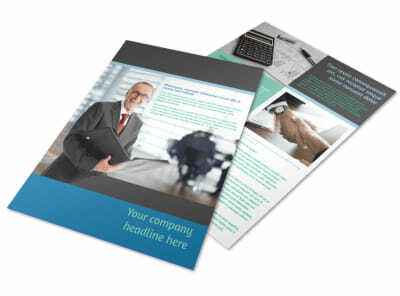 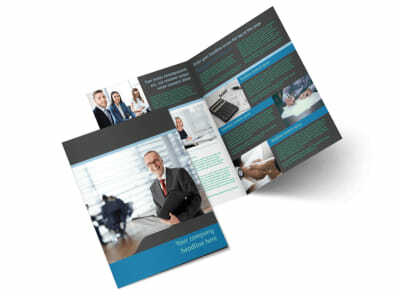 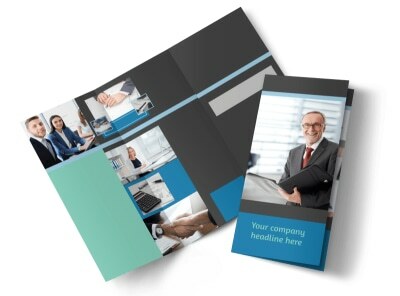 Customize your template with your chosen color theme, relevant images, text, and more, then send to our printers for a professional marketing tool that makes your business stand out from the rest.